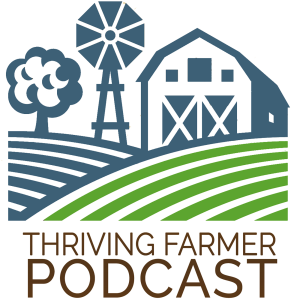 From ATTRA: The new Thriving Farmer podcast series features interviews with farmers from around the world by host Michael Kilpatrick. 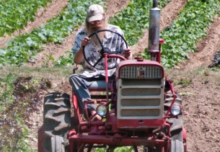 Learn strategies of successful farmers, hear in-depth interviews with leaders in the industry, and connect with stories of farmers. 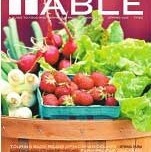 The first four episodes include an introduction to the series and interviews with Joel Salatin of Polyface Farm, Jenny Quiner of Dogpatch Urban Gardens, and Ben Beichler of Creambrook Farm. A new episode will be added each week.